Yep, you heard right! 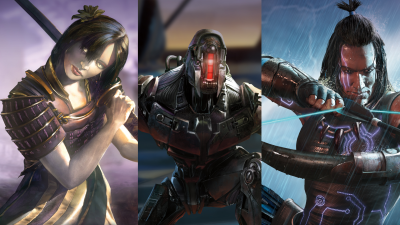 We’re excited to announce that Dynamite Entertainment are making an awesome comic book series of your favorite fighting game! 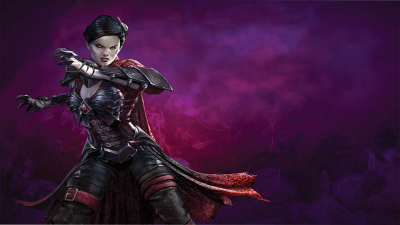 (If any of you answered anything other than Killer Instinct then we need to talk.) Oh and did we mention that the first episode comes out tomorrow?? 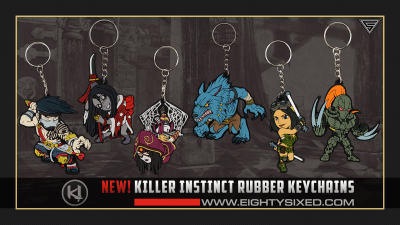 Killer Instinct Singles Now Available! The wait is finally over! 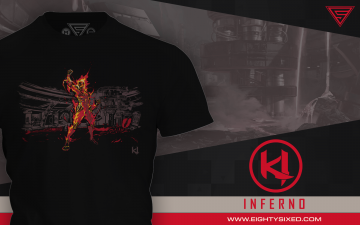 Order the Spinal Deluxe Set today! 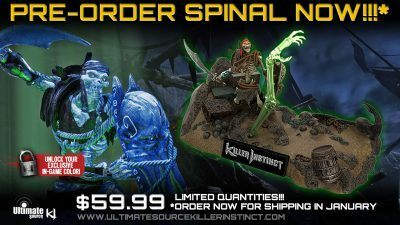 The Spinal Deluxe set comes with an articulated 6” scale Spinal figure posed within his Shipwreck stage. The Shipwreck base is 14” across allowing a second KI figure to be displayed on the base ready to battle against Spinal.